Tucson's First Natural/Organic Beauty Salon 7 1/2 years! Open Sundays, Mondays & Holidays! We work with all hair types. Free wifi and free coffee, free drinks and free snacks and 2 childs tables with toys for kids when you are getting your service. Tired Of Living a Lye? Learn How To Be Lye Free. 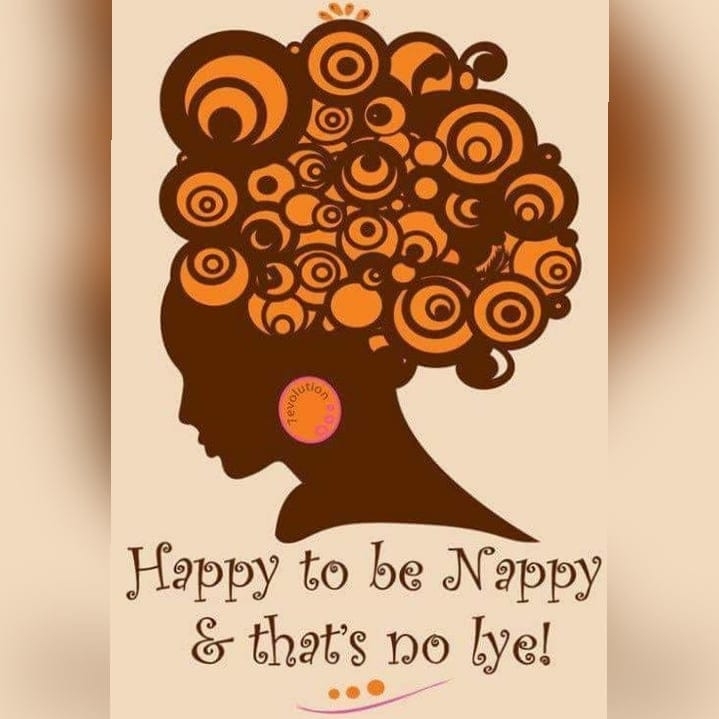 With Natural Hair No Chemicals! Learn How To Take Care Of YOUR Hair. 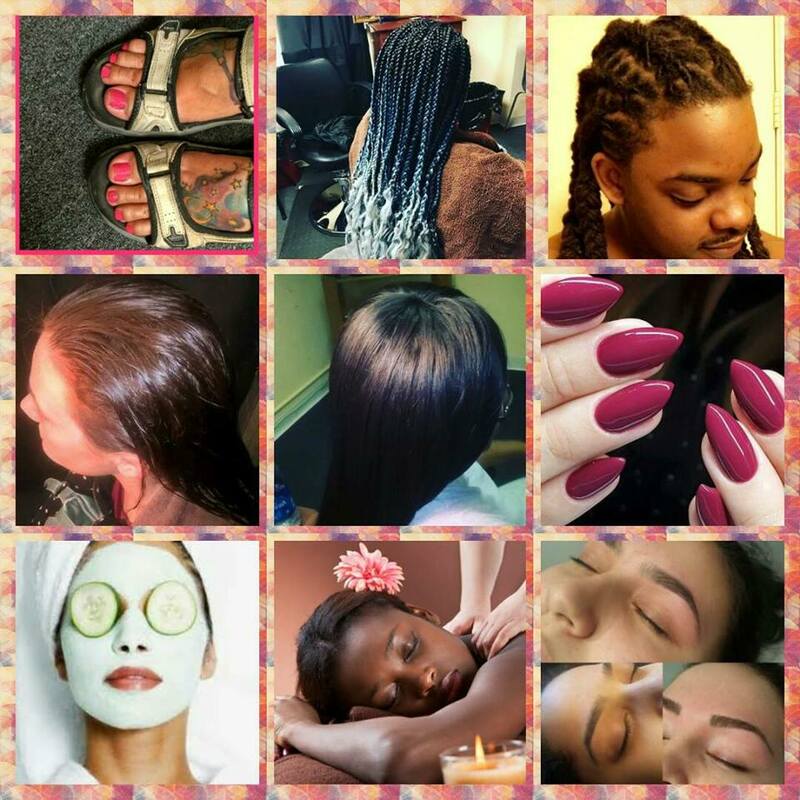 This site & Salon Is Not Only For African Americans. It Is For Any Race That Wants To Learn How To Take Care Of Their Hair Naturally. Natural Hair Care Stylist Remilaku. 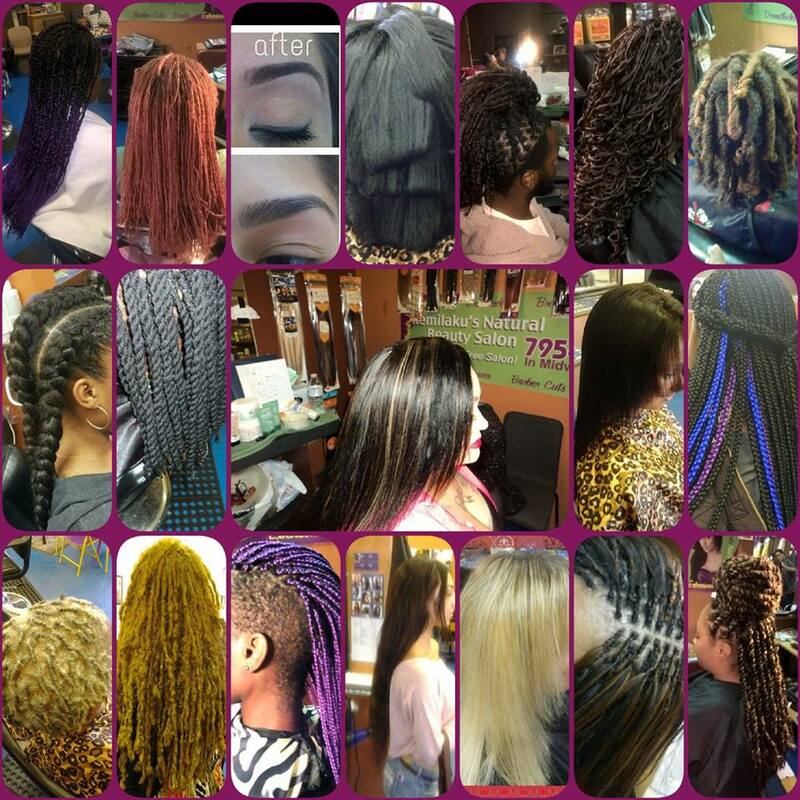 Specializing In Organic Hair Care. Open by Appointment. Same day appointments available! This is a child friendly hair salon. We sell natural hair products in the salon as well.
" Learn 2 Love Your Natural Hair"
Don't Forget To Tell Your Friends & Family About This Website! Have Hair Care Questions and Need To Know The Answers? Just Call Me. Even If You Are Not Calling To Make An Appointment. I will Answer Your Questions. Even If You Are Not In The Same State Or Country. I Will Do My Best To Help You. My Answers Are Free. You Don't Have To Pay By The Minute, Like Some People Have You Do. So What Are You Waiting For? Give Me A Call Today! Website Done By Remilaku. Do not use any of these pictures on this site without her permission. If You Are Not Any Of These You Can Still Apply For A Job. I May Need You.